Primary Tube Diameter (in): 1 5/8 in. Notes: Fits models without EGR. 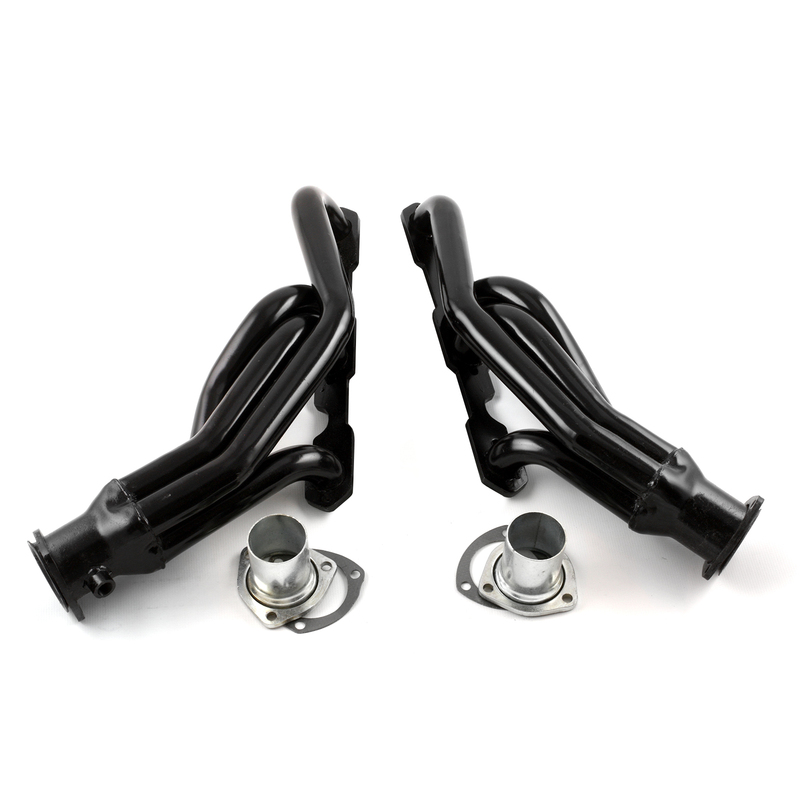 Increase your horsepower and torque for your ride--just bolt on these Procomp Electronics headers! These headers are designed with 3/8 in. thick laser-cut flanges and mandrel-bent primary tube. If your vehicle is using aftermarket components, parts from other applications, or custom altered parts, then it is the installer's responsibility to verify fitment.